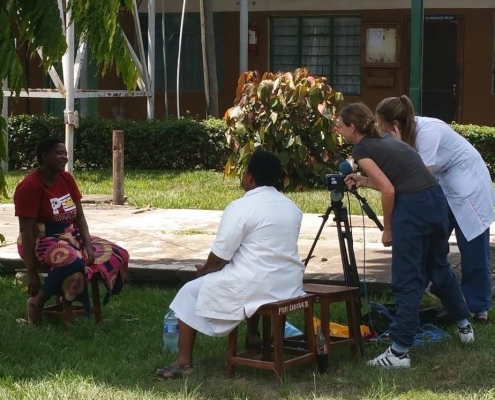 The documentary ‘Every child deserves a name’ is a collaboration between journalist Denise Eigenbrood and Friends of Sengerema Hospital Foundation. 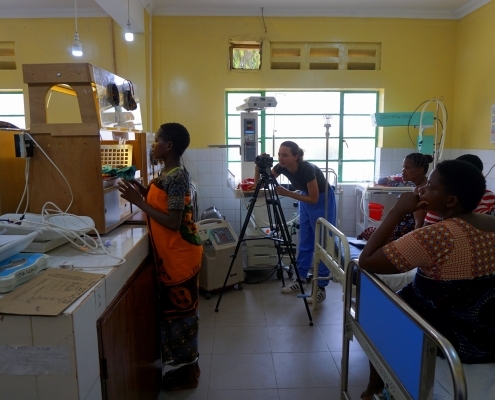 In this explicit and honest movie the Neontal Intensive Care Unit in the Tanzanian district Sengerema is shown. This department was build for critically ill newborns and preterms. The ward was build in 2015 by Friends of Sengerema Hospital Foundation. One of the most important reasons was high perinatal mortality: up to ten times higher compared to Holland. Milou van Ingen, physician assistant, is the director of Project NICU from the beginning. It all started by writing protocols and preparing the NICU for the big kick off in November 2015. 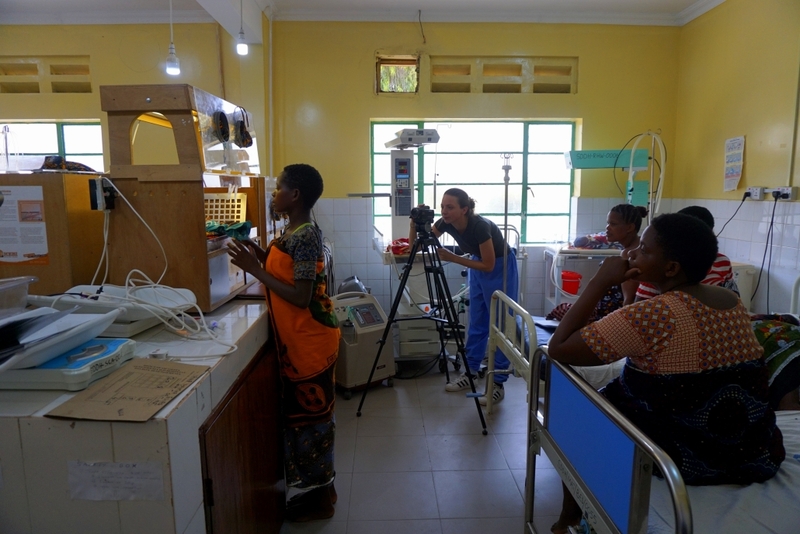 With an average of twice a year, Milou is present at Sengerema Hospital as a consultant, to teach and improve the NICU. The unit is a success: in 2017 there was a drop in neonatal mortality of 40%. The main future goal is a sustainable unit. 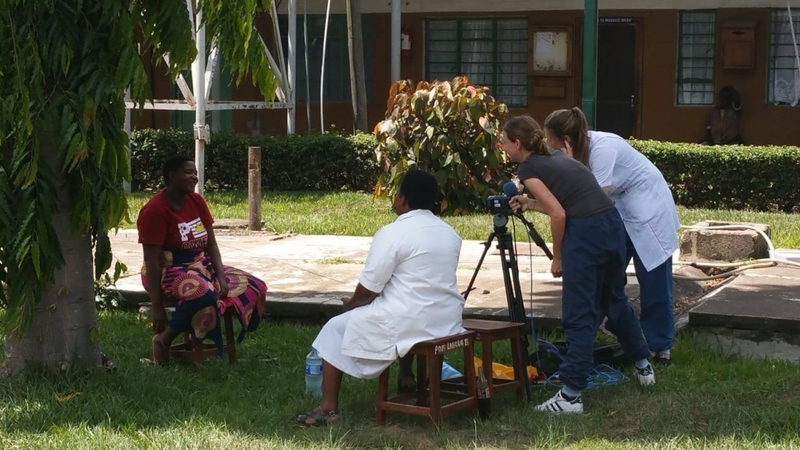 In this movie filmmaker Denise Eigenbrood is following the driven Milou and her colleagues in Sengerema. 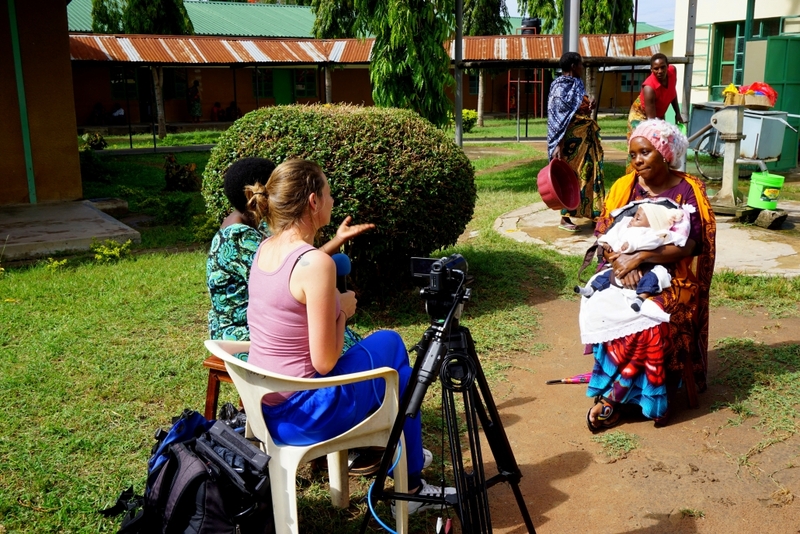 The movie is showing daily life on a NICU in a developing country with limited resources. It also shows the challenges towards a sustainable department for the smallest and most vulnerable patients. The title ‘Every child deserves a name’ is based on the high perinatal mortality rate in Tanzania. Future parents are scared to directly name their child after birth, because they’re afraid of losing their baby during delivery or shortly after. Project NICU is straining for a better future for those vulnerable newborns, by giving the right care during- and after delivery. With the drop in perinatal mortality, it’s one of the goals to give the parent strength and hope for a future, because: every child deserves a name.